After a six-month absence on the Apple watch, Citi has returned – and with a strong recommendation to buy shares of the consumer electronics giant. After hitting a particular rough patch that included a sell-off one observer called “the insanity of insanity”, Apple’s stock is set to rebound 20-50 percent. Apple shares fell about eighteen percent in the past two months, largely on concern iPhone 5 sales did not meet Wall Street expectations. Historically, such declines “are followed by 20-50 percent appreciation in the following 12 months”, Yeung wrote. Others have scoffed at the stock’s decline, saying investor fears were unwarranted. After rebounding to $565.75 a share November 19 from a mid-September of $705.07, Topeka Capital analyst Brian White told investors he thought the slide was “insanely insane” given the iPhone 5, the iPad mini and other blockbuster products announced before the all-important holiday season. 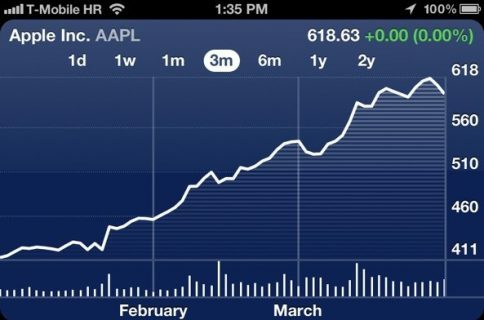 Besides, Apple has always returned incredible profits to investors. While bullish on Apple, Citi warns increased competition from Samsung and elsewhere leaves little room for error. 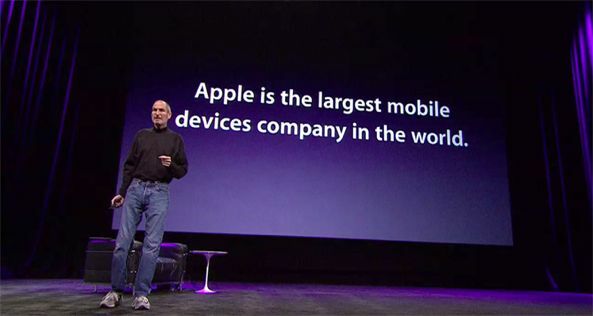 In fact, it recommended investors buy Apple shares before a product is introduced and sell when risks are too great. “Room for error is diminished, placing growing emphasis on execution”, the analyst firm announced. As we reported earlier this month, supply problems are again in the news, potentially hampering Apple’s ability to deliver enough iPad minis to consumers. Other potential risks include competition from low-priced smartphones, as well as tablets such as the iPad mini which may cost more to produce, thus cutting into the gross profit margin. Investors have become accustomed to Apple churning out hit after hit which cost fractions to manufacture. If they thought the competition would simply ignore the threat, they must also believe in the Easter Bunny. 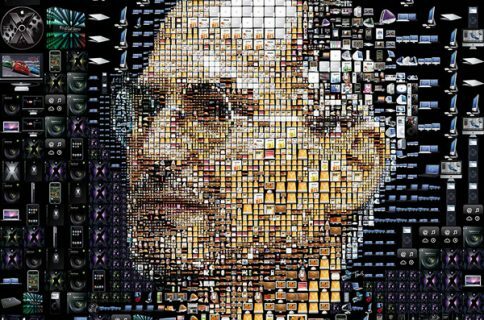 As technology employed in Apple devices becomes increasingly more sophisticated, costs will rise. 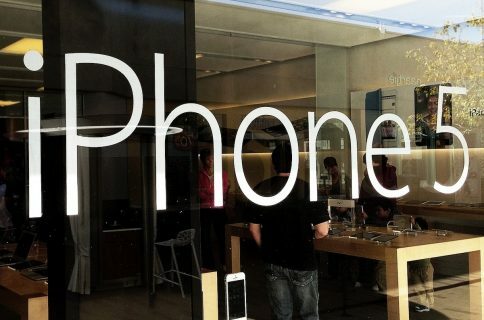 In order to compete in emerging markets which won’t buy a $700 iPhone, prices of smartphones are going to race to the bottom – and Apple must be along for the ride. 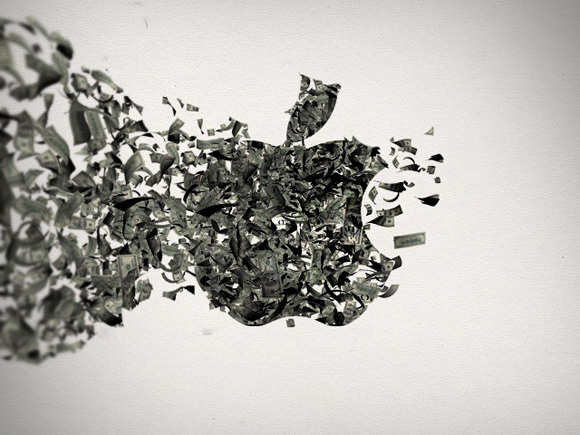 The only factor not out of Apple’s control is managing its supply chain. It must ensure suppliers can ship enough products to match an unflagging demand. Are modern consumer electronics so closely matched amongst competitors that the deciding factor will be who makes the fewest errors?